On Sunday night we were in Exeter at The Terrace with our vintage photo booth for the Ikea staff party. It was very busy and I think almost everyone went in the photo booth at some point. 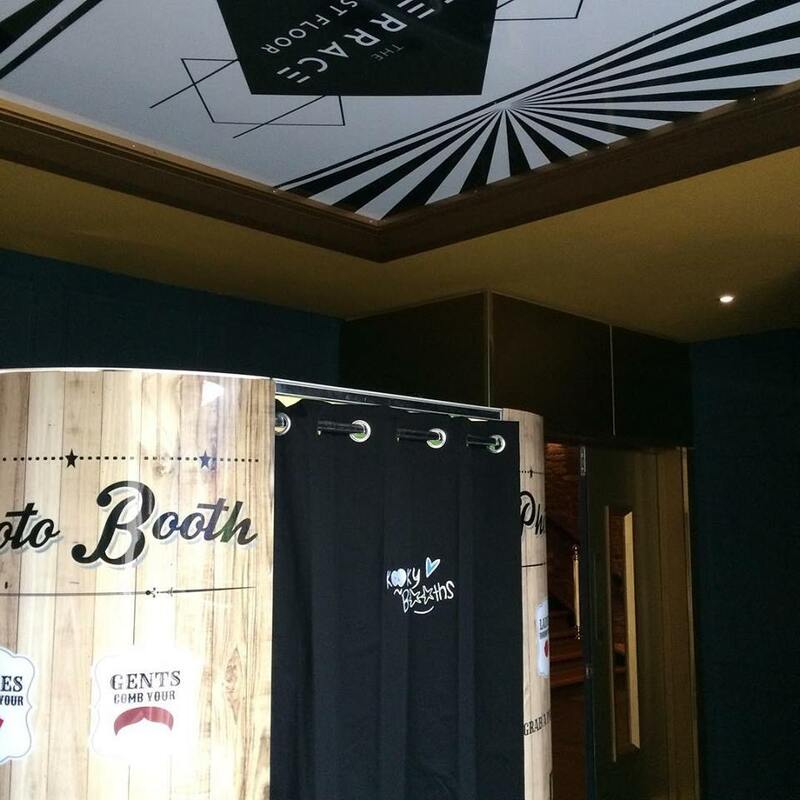 Photo booths are great at staff parties and a great way to capture memories from the night. I’m sure everyone is having a lot of fun looking over their pictures from the night. A great bunch of people, can’t wait for the new Ikea to open.